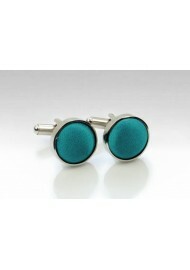 Here is a chance to add new color to your formal suits and even your fancy black tie tuxedo. 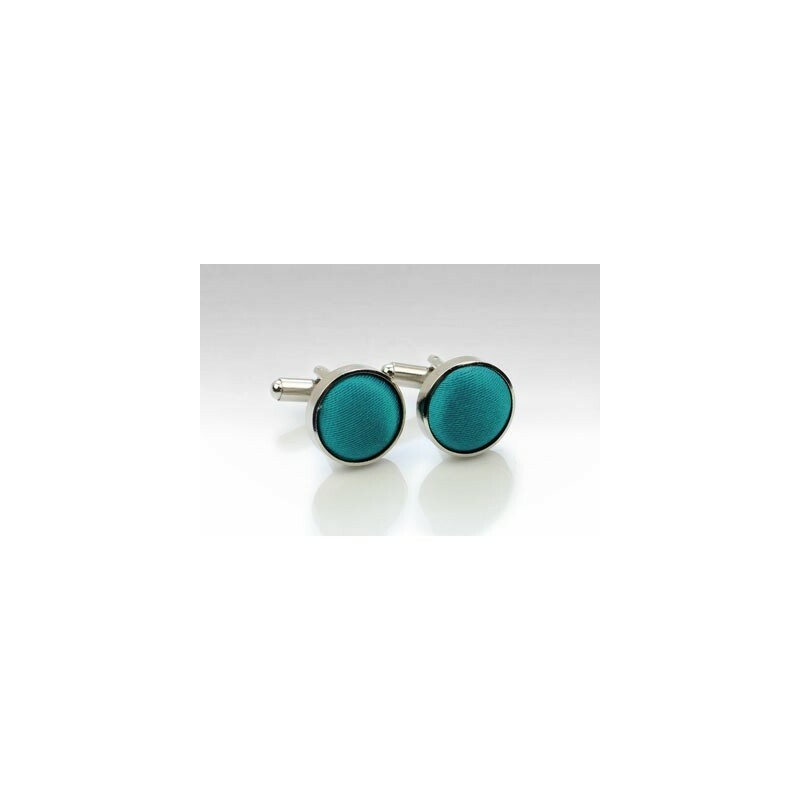 These polished silver studs are lined with PUCCINI's best selling satin fabric in oasis teal. A great color for jackets in any shade of gray, dark blue, tan, and black.